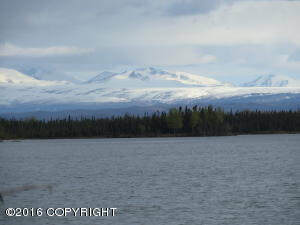 DESCRIPTION: Prime Browns Lake lot with excellent view of Kenai Mountains and southern exposure!! DRIVING DIRECTIONS: Funny River Road from Spenard Builders 14 miles turn right on Rabbit Run and Left on Browns Lake Road. Then left on Lakefront Drive. Look for real estate sign.